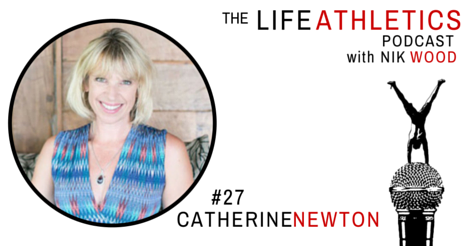 Name: Catherine Newton Catherine is inspired to help people transform from where they are to where they want to be. She travels the world living full out and then bringing that energy to the people around her. 3 - Every day I’m going to make three points of contact with clients. Me reaching out to them. 2 - I go to AT LEAST two networking events every month. 1 - I take at least 1 successful person out for lunch a month. I make it all about them and learn what I can while having a good time. I love to speak and I love to train. Training for this area: Take personal responsibility. Listen to yourself and then trust.